Looking for a place to spend a holiday in Queensland? Just an hour north of Bundaberg, and roughly 4 hours north of the Sunshine Coast, lies a little slice of secret paradise. This is Baffle Creek / Deepwater, and it’s a place where you can still truly get away from it all. 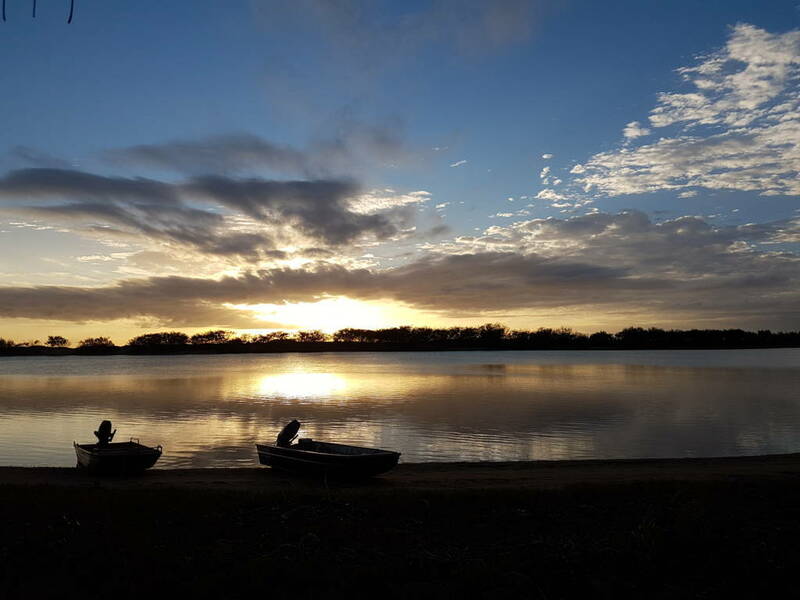 Our cosy cabins here at Broadwater Haven are great for a romantic getaway for two, but they also make an excellent option for a family holiday. Read on to find out why this place is great for visitors of all ages. Deepwater is a wonderful place to connect with nature. Just outside the door of your cabin is a beautiful protected waterway, uncrowded by tourists and noise. For your family holiday, this provides an opportunity to show your children the wonders of nature—and instill the importance of protecting it. 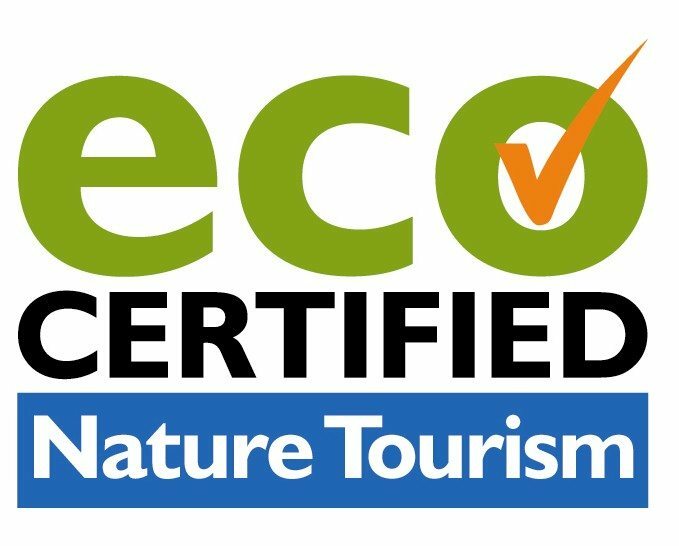 Broadwater Haven is also an eco-friendly property. We run on solar power and our goal is to be as green as possible in all things. Together you can splash in the calm waters, paddle a double kayak, or fish in one of QLD’s best fishing spots. At night, cook up a BBQ together and watch for wildlife. Guests come to Baffle Creek & Deepwater for the abundance of nature, and you’ll find it in spades. Technology is such an influence in our lives today—especially those of our children. A family holiday is the perfect excuse to put down the electronics and make memories in the exciting natural world. And for parents, a holiday is a time for much-deserved relaxation. Baffle Creek and Deepwater are a perfect location to do just that. Guests rave about the peace & quiet they find at Broadwater Haven. This is a piece of unspoilt nature where you can find a sense of bliss, and return home rejuvenated. That’s not to say that the region is only quiet and serene. There’s plenty to do here that the family will find exciting and enjoyable. You can take a kayak or stand up paddleboard out on the water, go fishing, or head inland to fish on Baffle Creek itself. Within an hour you can also access Bundaberg, with museums, a zoo, whale watching tours, shopping, plenty of dining options, and, of course, Bundaberg’s famous distillery. After a day of activity, you can retreat to your private cabin here at Deepwater, and settle in for a refreshing night’s rest. Our Baffle Creek accommodation is perfect for families. The cabins are equipped with all the amenities you need for a comfortable, homey stay. You’ll also sleep great in our welcoming beds. Most of our cabins at Broadwater Haven are two bedrooms with a queen bed and two single beds. This setup is ideal for families, and best of all, these cabins are located right on the water. Ready to discover a secret spot in QLD? We hope to see you soon at Broadwater Haven.